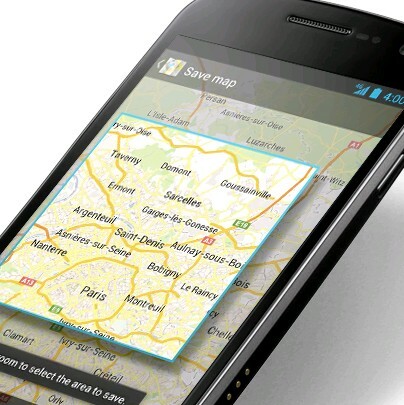 Google Maps is undoubtedly one of the most useful programs on an Android phone and has received improvements frequently. The version 5.7 that was released in July 2011 has some very interesting features and much awaited by users such as the possibility to download the maps to the mobile and have them for offline use. Already for some time the maps used in Google Maps for Android have become vector, and therefore occupy much less space. The novelty now is that it is possible to select an area and download the maps of that area all at once. Previously the maps were only cached as you navigated the area. 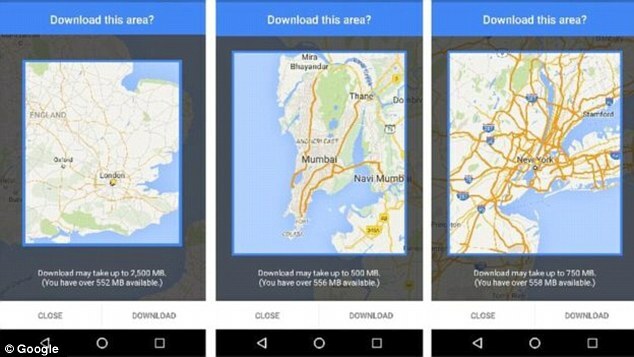 How to download offline maps from Google Maps? 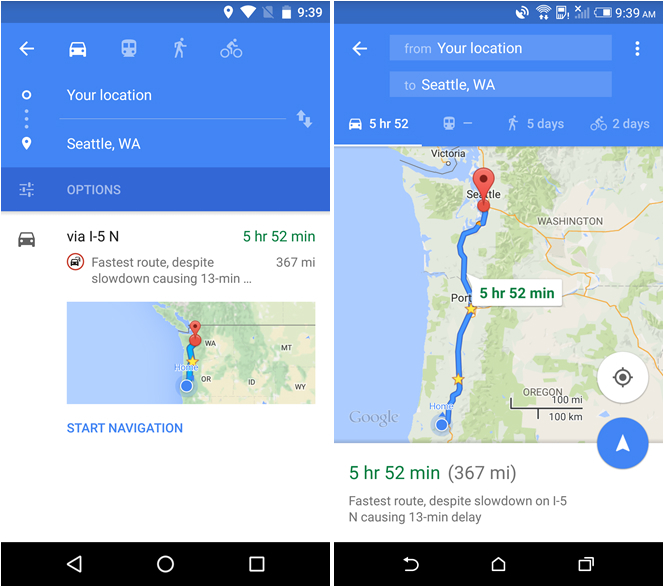 Open the Google Maps app on your device. He will usually request permission to download your local area, and you may allow. If you do not allow and want to download areas by other means, in the same application, in the upper left corner next to the search bar, there is an icon with three horizontal bars. Click this icon. An “offline areas” option will appear. Touch this option. In the screen that appears, you will be shown the areas you have already downloaded, and in the gear icon in the upper right corner, you can configure to update these offline areas automatically. On the page where your areas are offline, click the “+” icon in the lower right corner of the screen. Choose the area you want to download, name the area, and then tap download. That simple. 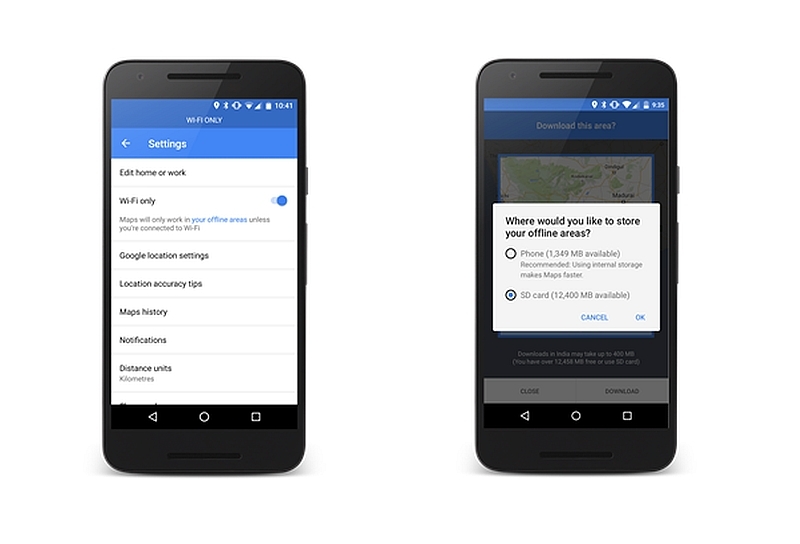 Navigating offline maps from Google. Okay, now just wait for a little square on the map and everything inside it will be in the cache of your phone, even without internet. Perfect for when you travel to places where the 3G of your handset does not work or even in other countries where you may not time to wait for the goodwill of the connections. 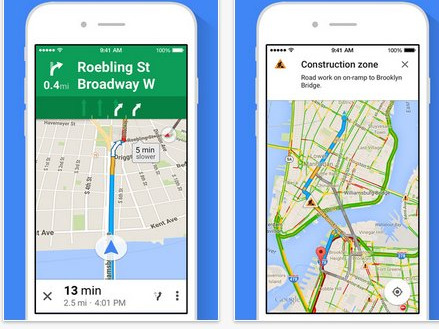 On your next trip, download the entire city map to sue your phone before you go! Oh, and use more than one map application, in case one of them has problems.